Full Moons often bring an intensity into the air as they approach. The Sun and Moon, our two points of light from here on earth, are at opposite ends of the zodiac wheel, and therefore highlighting opposite ends of a spectrum. Behavior can become extreme when something inherently rational and ego-based (represented by the Sun) is in opposition to our instinctual and emotional base (the Moon). 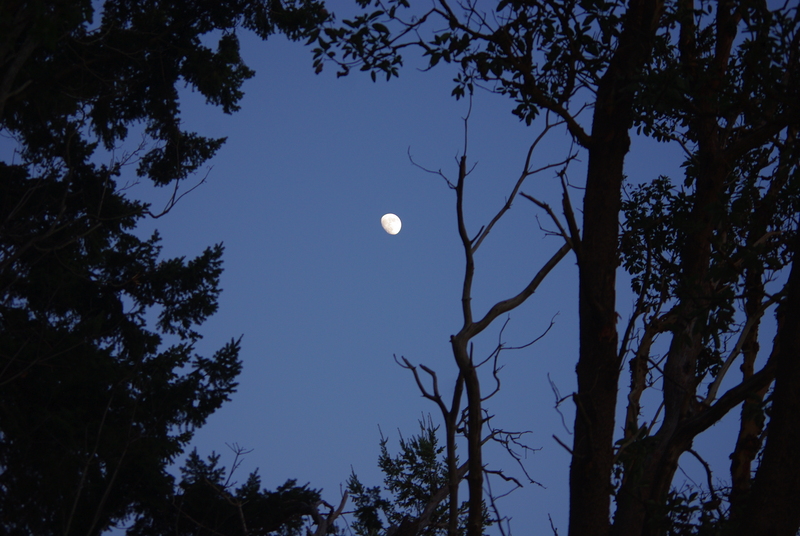 This Full Moon, exact today at 2:35 EDT, brings our awareness to being well and doing good. The Sun in Virgo is service-oriented, which is not the same thing as being subservient. Virgo is a discerning and analytical sign seeking to improve functionality. The Moon is in Pisces, dissolving our personal boundaries. There is a gentleness to the Moon in Pisces that can balance the high-strung nature of Virgo, perhaps allowing us to get things accomplished while enjoying the time spent at the task. Our own inner critic can become quite loud during the Sun’s transit of Virgo, and this was blown up a bit as the Sun formed a conjunction with Jupiter this past week. The perfectionism of Virgo is a great catalyst to get serious about goals, but when Jupiter expands that need for order and simplicity, we can get tunnel-vision. Becoming fixated on details or concerns has been an issue this week as the Full Moon approached, and there’s a lot lying out in the open light now. Neptune is also highly active in this astrological picture, increasing the sensitivity and vulnerability. Our emotional reactions are likely to be strong this weekend, but there’s also an intuitive understanding of what we can do to help ourselves. While there’s always a chance of becoming overwhelmed by the seemingly insurmountable work ahead, we are also more in touch with what is worth our while, what is good for us in the long run, and what we can do to do our things better. The Pisces Full Moon reminds us that opportunities aren’t lost, but recycled into new forms.